I had some more photos in our "hand" theme that I wanted to share. I think a crucial use of a hand in our society is the touch of a mother's hand. There is nothing softer yet stronger, nothing more simple yet nothing more mysterious, nothing more easy to give yet nothing more essential, nothing more peaceful yet nothing more potentially dangerous. 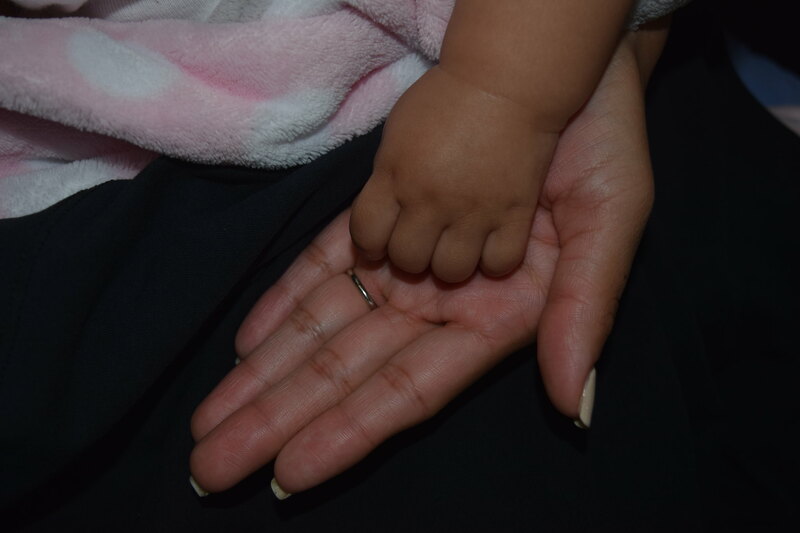 How trusting are the small hands of a child as they take hold of their mother's hand to lead them on their first steps. What a great opportunity to guide the child in the way they should go.